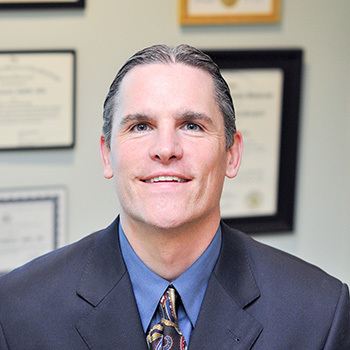 Dr. Kurt Herman joined Neponset Valley Oral and Maxillofacial Surgery Associates in the summer of 2011. He is a native of Massachusetts and received a Bachelor of Arts degree from The University of Vermont in 1998. He received his D.M.D. degree from The University of Pennsylvania School of Dental Medicine in 2007. He completed his four year residency in oral and maxillofacial surgery at The Medical University of South Carolina in Charleston, SC in 2011. He is trained in full scope oral and maxillofacial surgery including dentoalveolar surgery, orthognathic surgery, pathology, facial trauma, implants, and bone-grafting procedures. Dr. Herman is an active member of The American Association of Oral and Maxillofacial Surgeons, The Massachusetts Society of Oral and Maxillofacial Surgeons, The American Dental Association, and The Massachusetts Dental Society. In addition to being an associate in the practice, Dr. Herman is also a member of the medical staff at Norwood Hospital and Newton-Wellesley Hospital. Dr. Herman regularly participates in volunteer surgical missions with “Healing the Children” and other organizations. He received a certificate of recognition from the American Dental Association for meritorious service to the people of Colombia. Recently he and his father traveled to Mexico to perform surgical procedures for children and adults with cleft deformities. He lives with his wife and their two dogs. His other interests are running, traveling, cooking, Boston sports, and the ocean.